Necropolis Macabre | Horror movie and book reviews, and horror news. Today marks the official end of Necropolis Macabre, mainly due to two things: not having as much time to dedicate to a site as I used to have, and frankly getting very little in the way of views and visitors. To those who did visit and read my reviews, I appreciate you taking the time to read my thoughts on everything I watched and read. However, all that being said, my days of reviewing aren’t quite done. If you follow me on Twitter @DiggingTooDeep, you can stay updated on where my new reviewing path takes me. I’ll be keeping this site up for as long as the url is running, which will end sometime later in the year. So for now, may you all rest in peace. 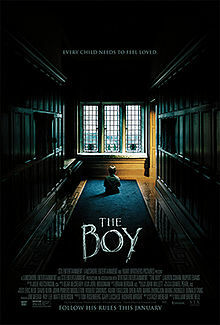 The Boy (2016): A Macabre Review. Memphis Hoodoo Murders (2015): Gravedigger’s Book Report. I’ve been doing an awful lot of reading lately, as it’s been quite a while since I’ve done so. 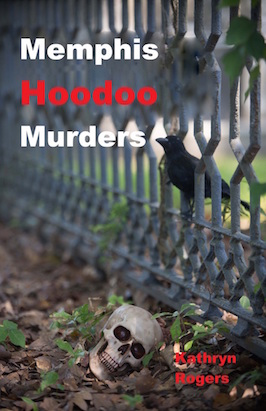 One of those books being the one I’m about to talk about today, Memphis Hoodoo Murders. My thanks go out to Kelsey at Book Publicity Services and Kathryn Rogers for the copy of her debut novel. In 1987, Peter Walkins, a disgruntled door-to-door orange salesman brutally kills his first victim. Twenty-seven years later, land developer Gerald Johnson is acquiring an orange grove. Just served with divorce papers, he convinces his friends Wilbur, Reggie and Jimmyto join him on a fishing trip to clear his mind and finalize his business transaction. Unbeknownst to Gerald, his soon-to-be ex-wife Deborah and her boyfriend Roger will be vacationing in the same location. The following day, the group arrives at a quaint ans secluded cabin. It’s not long before strange noises in the night start to get the attention of Reggie, Gerald’s wheelchair-bound friend and the only one with any common sense. Gerald, thinking it’s nothing, brushes his friend’s concern aside. Soon, Reggie’s fears are confirmed when he catches a glimpse of the “Orange Man” while fishing. As the plot thickens, the Orange Man slowly and methodically begins picking them off one by one, utilizing his prosthetic hook hand and a sack or oranges. The Orange Man wants everyone to have a taste. 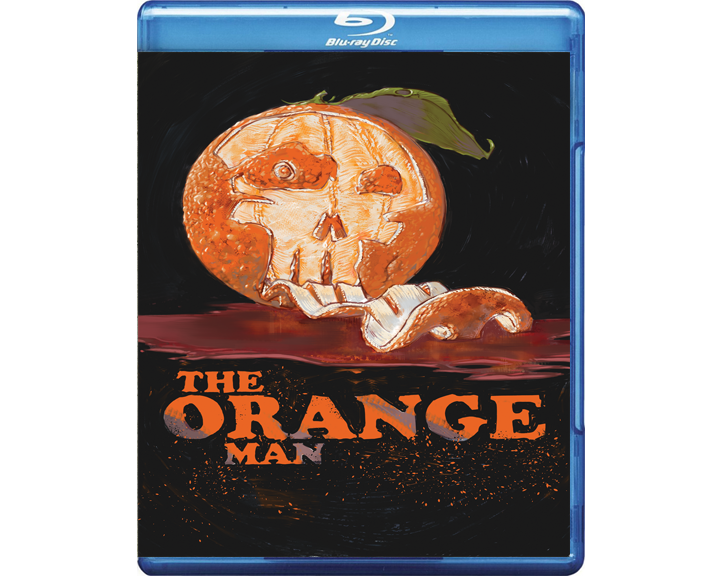 The Orange Man was written and directed by Stephen Folker. Click here to see the trailer. Arrow Video Releases “Deep Red” on Blu-Ray January 25, 2016. 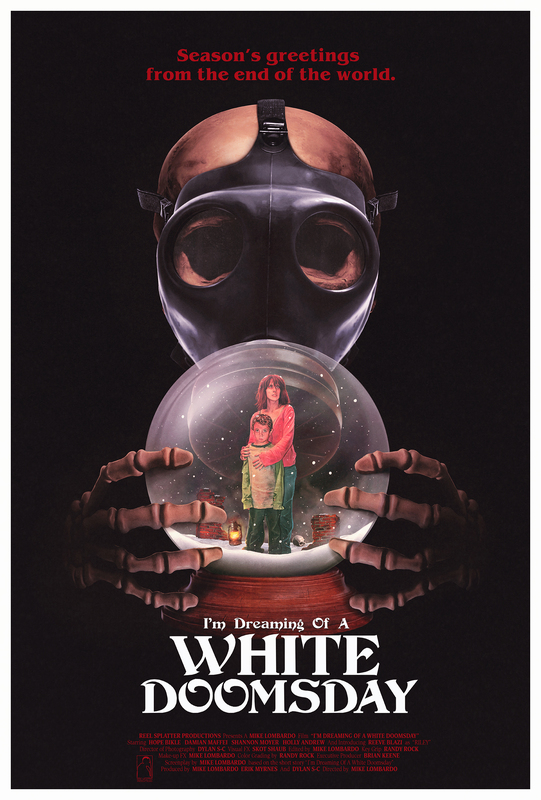 New Poster Art for “White Doomsday”: Necropolis News. 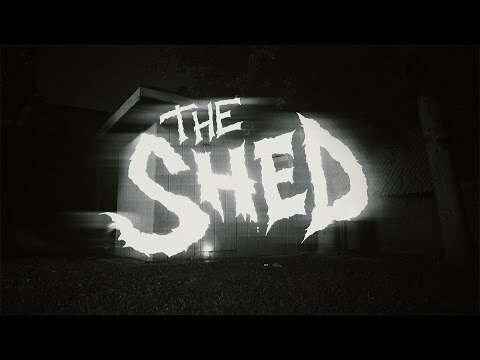 The Shed (2015): Short Reviews for Short Films. 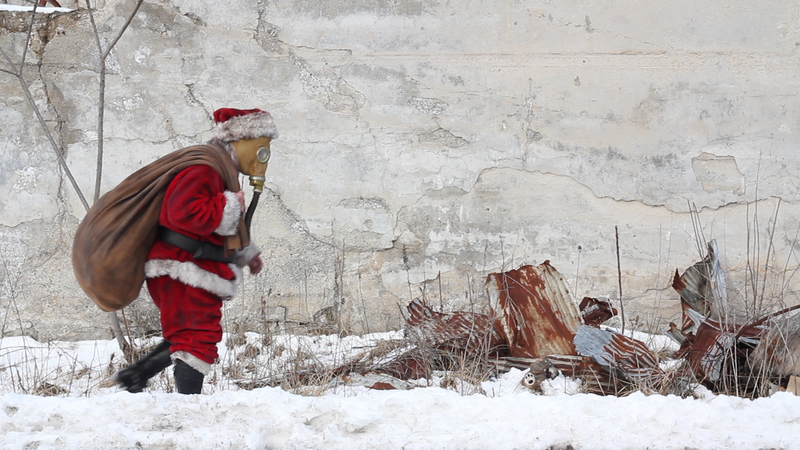 Necropolis News: Filming wraps on Brian Keene produced Christmas horror “I’m Dreaming of a White Doomsday”. From Grandmaster Award winning author Brian Keene comes a disturbing post-apocalyptic Christmas horror story. Necropolis News: “Blood Rage” 3-Disc Blu-Ray and DVD Release 23 November, 2015. 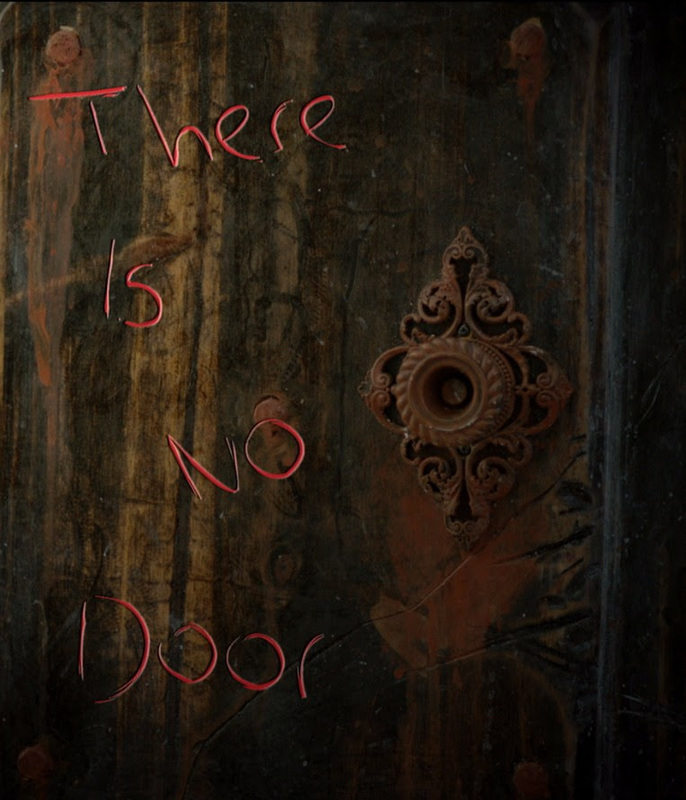 Necropolis News: First trailer release for the creepy new film, “There Is No Door”.